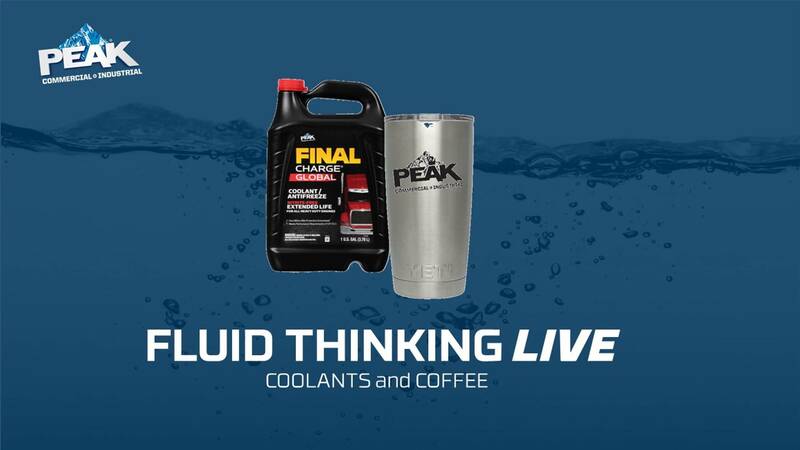 Submit your question and when it is answered live, you will receive a free YETI Tumbler, a $40 retail value. Water is one of the biggest challenges for truck fleets, farmers and construction companies. If left unchecked, harmful microbes can live in water and create fuel contaminants causing plugged filters and corrosion throughout the entire fuel system. 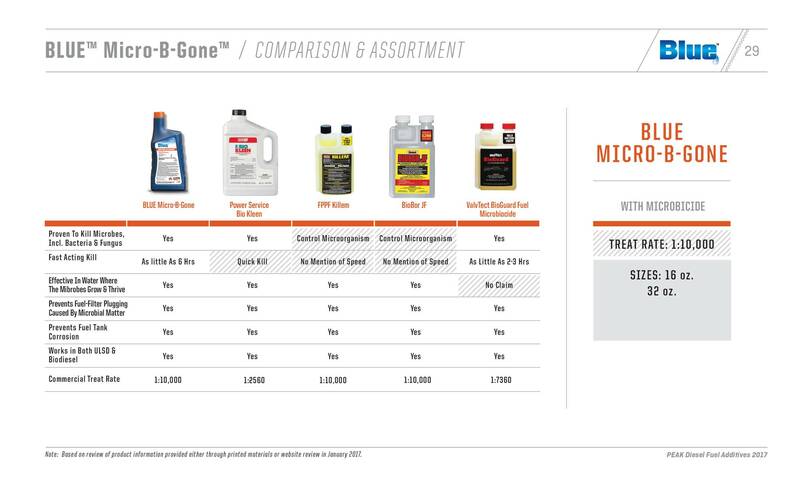 Steven deWaard, PEAK Commercial & Industrial Business Unit Manager, will explain how to protect your diesel fuel system using Blue Micro-B-Gone™, one of the best products in the market to kill microbes in as quickly as six hours. And, be one of the first 10 viewers to ask a question during the Q&A session and win a $10 gift card. Don't miss it. REGISTER TODAY!